This is a great group of cams associated with the Cornell Lab of Ornithology. Different cams are active different times of the year. I think I posted the hummingbird migration cam before. Also bird feeder cams and other cams listed on their web page. There is a wealth of information on the birds and experts providing their expertise. 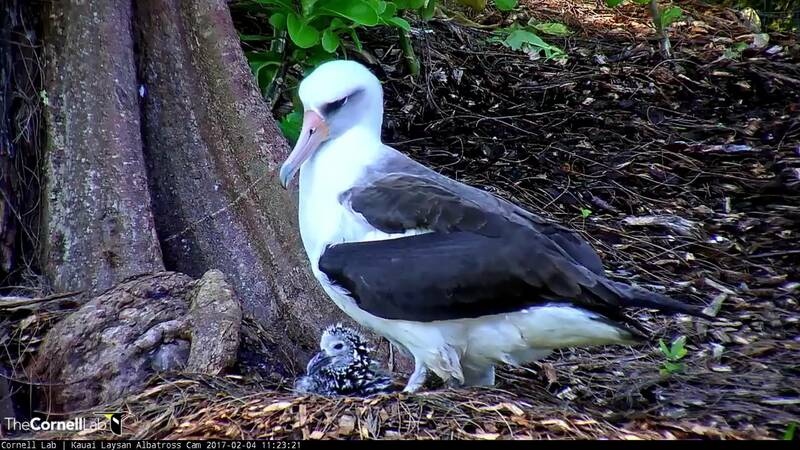 Example: Currently we have a newly hatched Albatross in Hawaii.